SAGE electrical is a small firm of quality electricians that operate in the Bristol, UK area. We are professional, expert and creative. We offer a wide range of electrical and lighting services including Smart Home Installation. From a single point installation to a complete rewire of your home, SAGE electricians can transform your home into a well-lit, beautiful and safe place to be proud of. Bristol SAGE electricians are committed to providing you with a comprehensive service for all of your domestic electrical and lighting needs. We have built a reputation for great service, quality work and reliability. All of our work is satisfaction guaranteed. We care about your home and endeavour to provide the best possible service with the least disruption to you and your family until the work has been completed. Smart homes are increasing in popularity. If a home has central control it can save energy, function according to your routine and learn from your patterns. SAGE Electrical cover all aspects of domestic lighting projects. From simple LED upgrades to advanced lighting control systems and smart homes. 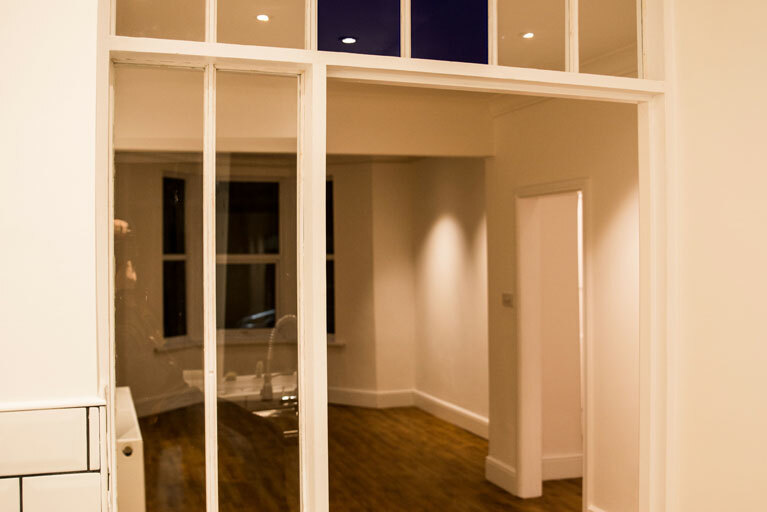 If you are planning building work or buying a new property you will need electrical services. SAGE electricians provide expert knowledge to get the best from your project. 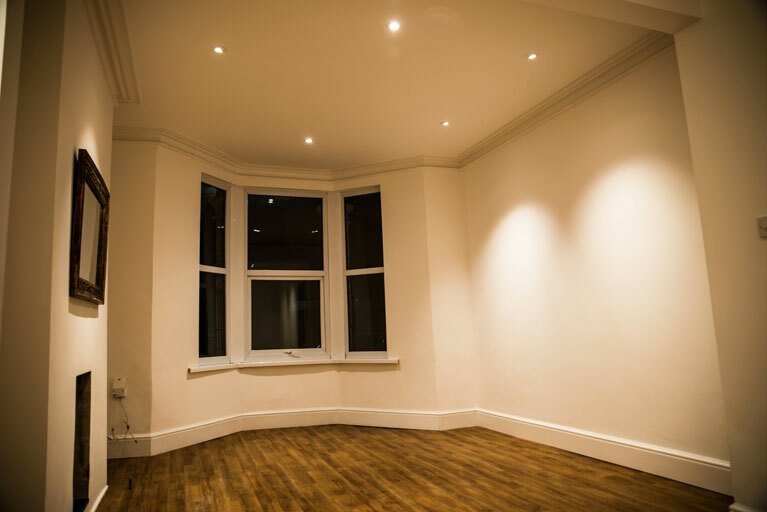 When you buy or own an old property it is often necessary to rewire it, particularly if major work is planned such as new kitchens, bathrooms or extensions. I am so glad to have found Sage Electrical, it's like a gold dust amongst tradesman. I have ongoing home improvement projects and so I have asked Nigel and his team to do all the electrical ranging from wiring, installation of bathroom fan, speakers, lighting and electrical heating systems for the bathroom . On completion I anticipate my home being transformed into a state of the art, automated electronic luxury. Fantastic value for money and did a wonderful job. Very professional and very flexible in terms of services. Went the extra mile to make sure I had everything I wanted done and in a good time frame. Will definitely be using again for any future electrical needs. We used SAGE Electrical to replace some light fittings and an extractor fan in our flat this week. Nigel was able to come out to the job quickly, he did a great job, was really helpful and was a lovely man to boot. Will definitely be recommending him to friends and calling on him for all future electrical jobs. Sage Electrical changed the consumer unit at my house and did a full house inspection and test. Nigel Dolman was on time, courteous and professional. His work was exemplary and he was very knowledgeable too. His understanding of lighting and lighting design gave me some great ideas for future projects at our house; I wouldn't hesitate to get Sage Electrical back in to do any and all of my future electrical work. We recommend Sage Electrical for being Efficient, reliable, quality work with emphasis on providing a truly professional service at a competitive cost. Nigel is personable, cheerful and helpful. Nigel and his excellent team have done an amazing job. Our kitchen was extended and the whole enlarged kitchen rewired. 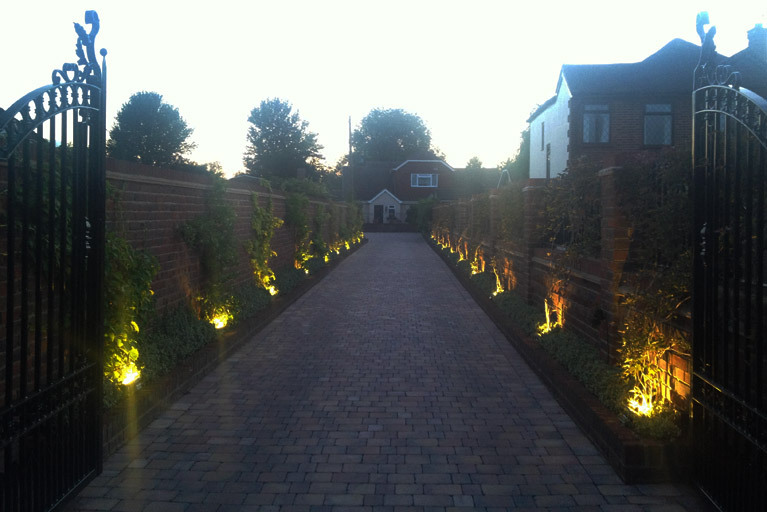 Nigel designed the lighting with imagination and expertise putting lights where they were needed to create not only useful targeted lighting but some lovely effects. Nigel had previously rewired some out buildings and a pottery workshop for me again providing superb lighting and power. High quality work, friendly flexible service with artistic flair. Nigel doesn't just light an area he enhances it.